Summer planning is fun with all the lazy days at the beach and enjoying the sunshine. But in addition to vacations, there are other things you need to plan for, especially if you live in Venice, FL. You must prepare for hurricane season, which goes from June 1st until November 30th. You need to make preparations to protect your home against whatever the weather might have in store. Fortunately there are two upgrades you can make that will give you that protection and peace of mind. Boarding up your windows with plywood is not going to cut it. Impact windows and doors are designed and manufactured to withstand debris of various sizes and hurricane force winds. For this special glazing manufactures adhere two panes of glass to a membrane of clear Polyvinyl Butyral (PVB). Then they temper the glass to increase the strength and durability. They also reinforce the frame so it can withstand pressure changes. And you do not have to sacrifice form over function. With these products you can choose from several materials, styles, and colors that will compliment your home’s architecture and design. 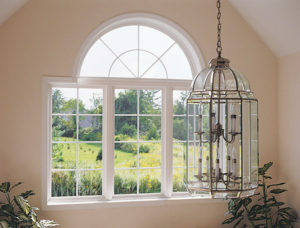 While you are upgrading the windows in your home, you should also consider the other points of entry. Doors also need protection and you should upgrade to impact resistant products instead of standard doors. 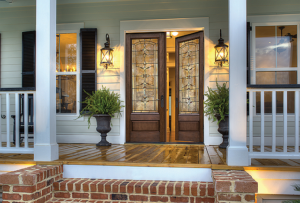 Like hurricane resistant windows, these doors are uniquely designed to withstand pressure, debris, and wind that generates from a tropical storm or hurricane. And the hidden structural reinforcement will not compromise esthetics. All hurricane impact resistant windows and doors undergo a rigorous testing process and all products must meet several requirements. For the missile test they fire both small and large projectiles at the windows and doors from a cannon. The missiles travel at 50 feet per second and the tear created cannot permit a 3” sphere to pass through or the product will fail. Another test is the Cyclical Test that measures the wind resistance of a product. After the projectiles are launched at the glass, windows are then subject to pressures to stimulate winds of 200 mph. The window must remain intact before it receives certification. Even the best hurricane resistant windows and doors will not hold up if they are not installed properly. Window installation in particular is difficult. One bad measurement and the new windows are useless. Because the installation process is precise and requires special tools you should always rely on the professionals. 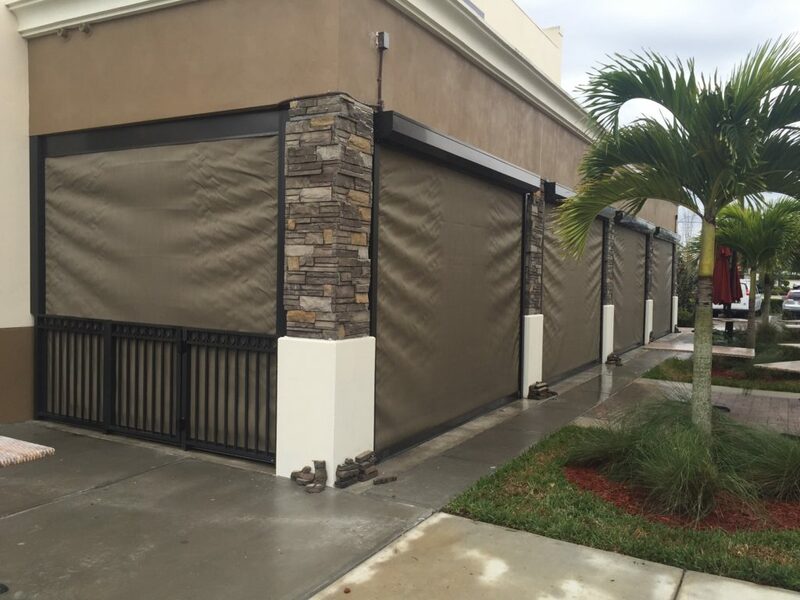 Call Armored Dade Windows and Shutters at 941-798-9010. 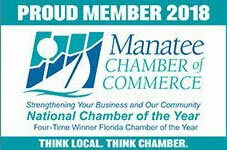 Our top priority is to help keep our neighbors safe in Venice, FL. 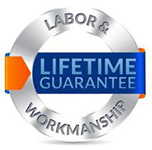 We offer the highest quality window replacement and installation with complete customer satisfaction guaranteed. We offer a variety of hurricane impact resistant windows and doors in Venice, FL. You are sure to find a quality product to match your budget. Visit us at 8112 Cortez Rd. West, Bradenton, FL. 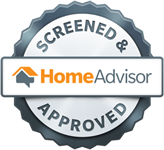 34210 for a free consultation and estimate on your home upgrades.